As we continue with our looks back at the year, my #8 album of the year is Wildewoman by Lucius. Lucius is really a band I only know because of Spotify. Sometime earlier this year they launched their often-hilarious discovery tool, and I can't remember at this point what band it compared Lucius to, but it did offer up an EP of theirs for me that I thought was decent. It didn't blow my mind, but I really enjoyed it. It had a fun lo-fi quality to it, and felt like a fun musical project more than anything else. Eventually, I tripped up on their debut full-length, Wildewoman, and I was shocked at the advances they made musically. Where the EP felt like a basement recording with a bunch of Casio keyboards, faux effects, and drum machines, the album was a far more ambitious affair. 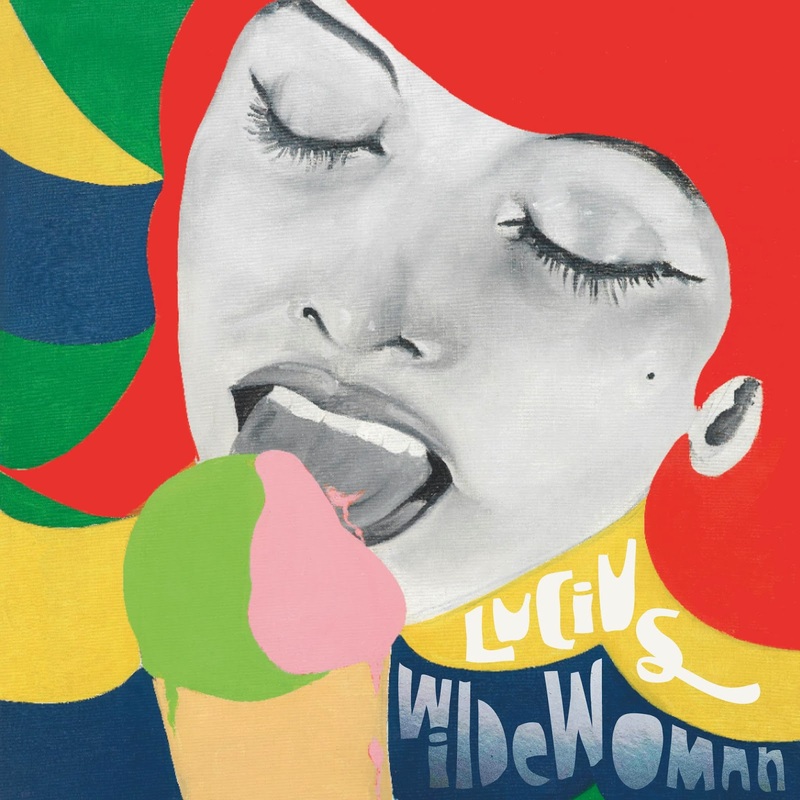 Lucius is a five piece with two female lead singers, and so the album definitely has a "this is what a modern girl group would sound like" vibe to it. Very dependent on full-sounding instrumentation and memorable harmonies, the album succeeds in a lot of ways, from songwriting prowess to the music's simple ability to get stuck in my head for weeks at a time. Songs like "Turn it Around" have some of the catchiest melodies and choruses I've heard all year, and slower affairs like "Go Home" and the title track strike a near-perfect balance between harmonization and instrumentation. It's a truly excellent record, and one that is unfortunately going to be overshadowed by more popular, less special retro-sounding acts like Haim when it comes to getting mainstream attention for end-of-year lists.